Private parking is available on site (reservation is not needed) and costs AUD 5 per day. Parking Private parking is available on site (reservation is not needed) and costs AUD 5 per day. 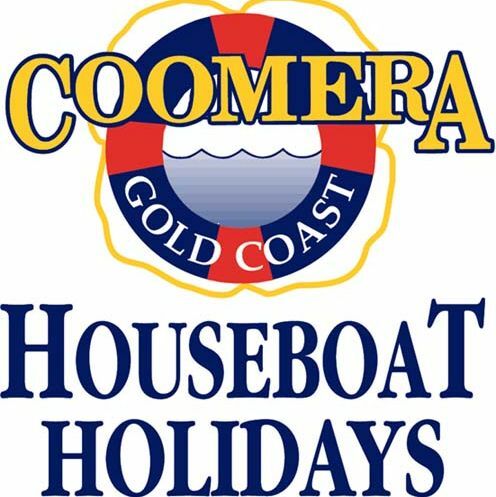 It's too bad we won't see you at Coomera Houseboats!